This section houses our varied collection of incenses available for wholesale and retail including tried and tested classics like Tasi Taggi and Nag Champa as well as more exotic fragrances such as Mayan Copal and Nepalese Lokta rope incense. 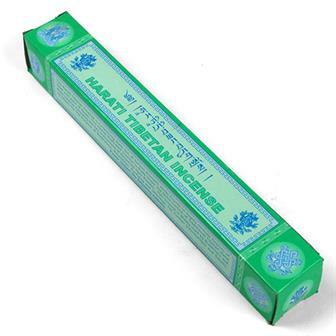 Also check out our range of Hari Darshan incense from India. Discover Incense is the perfect subscription box for anyone who is starting out in the wonderful world of incense. These packs will gently ease you in to what is available, one stage at a time. 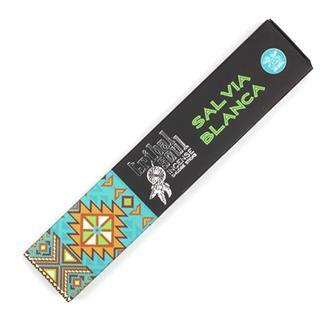 The packs are also excellent for anyone who already loves incense and is interested in learning about the amazing different styles from around the world. Put simply, these carefully thought out, cost effective boxes are perfect for both incense aficionados and for curious beginners! 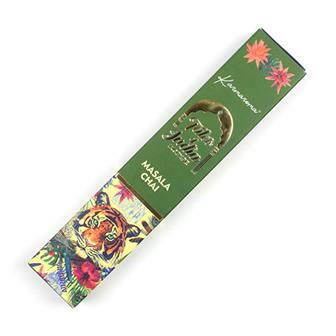 Lovely presented box of Tribal Soul White sage incense sticks with a fresh aromatic and resinous scent. White sage has been used for centuries by Native Americans in all manner of shamanic uses. Rich sweet and piney aroma from these beautifully presented box of Tribal Soul White Copal Incense Sticks. White Copal was revered by ancient Mayans and Aztecs as a high value commodity. Richly perfumed myrrh incense sticks, with a warm spicy scent beautifully packaged set produced by Hari Darshan in Bangalore, India. 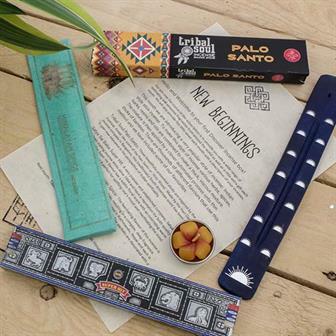 Tribal Soul Palo Santo incense sticks, in a beautifully presented box. Palo Santo means "holy wood" and is of the same family as Copal, Myrrh and Frankincense. These sticks have a sweet, balsamic, and herbal scent. Beautifully presented box of Indian Incense with inviting floral aroma of Camphor, Marigold, Rose and Sandalwood. Produced by Hari Darshan in Bangalore, India. 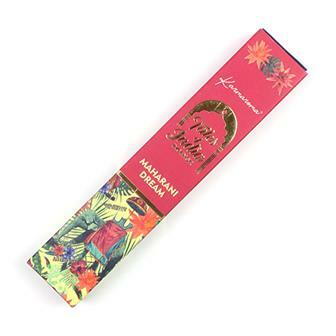 Beautifully presented box of Indian Incense with a rich tropical floral aroma with strong tones of Tuberose and subtle hints of Jasmine. Produced by Hari Darshan in Bangalore, India. 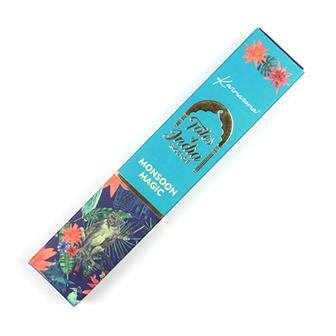 Beautifully presented box of Indian Incense with a fresh aroma reminiscent of petrichor with a hint of pine forest. Produced by Hari Darshan in Bangalore, India. 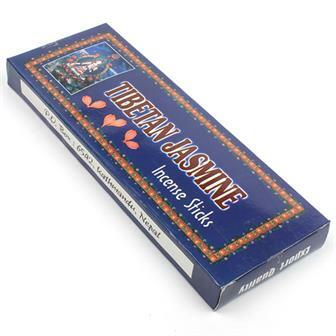 Beautifully presented box of Indian Incense with a soothing smoky aroma filled with warm spices including Cinnamon, Clove, Ginger and Cardamom. Produced by Hari Darshan in Bangalore, India. These long sticks of handmade ritual (Zimpu) incense have a simple earthy and herby aroma. The composition and preparation of this incense is made in accordance with recipes from ancient Vedic medicinal texts. Made in the monasteries of Nepal, our Tibetan style incense is rolled by hand without a stick inside for a fuller flavour. Each stick is approx 33cm long. Handmade according to a centuries old formula from ancient Tibetan medical texts, this incense was said to be used for the treatment of altitude sickness as well as an aid to relaxation and meditation. 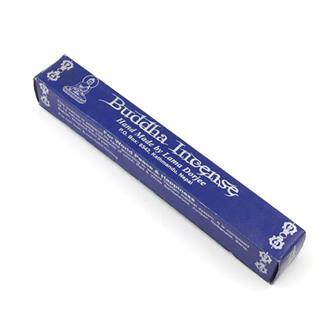 The incense is carefully produced entirely by hand using 31 different herbal ingredients. 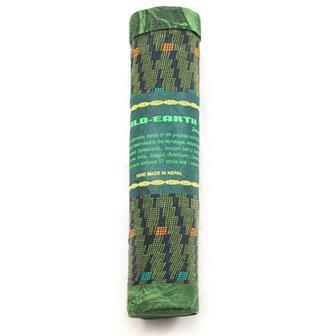 This incense is made from various aromatic herbs found in the high altitude regions of Tibet and Nepal. This incense is widely used by Buddhists and many others for the purposes of meditation, relaxation, purification and offerings. 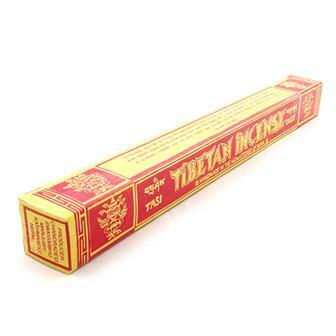 Tibetan incense is different from other styles because it is not composed of a mixture of essential oils but from precious woods mixed with other natural ingredients found in the Himalayan region. 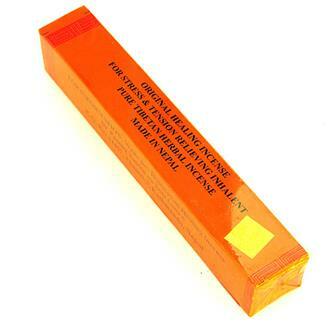 This fine incense is made according to ancient Tibetan medicine teachings. Each stick is hand prepared and contains several sweetly scented aromatic ingredients including sandalwood, juniper and spikenard. 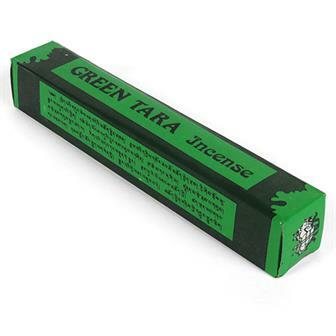 This marvellous Green Tara incense has a deep, earthy aroma and a rich green colouring. Green Tara is one of the most popular goddesses in the Buddhist pantheon and is regarded as representative of enlightened activity. This incense is primarily used as an offering in puja, which is a special kind of daily worship and an expression of devotional attention. Named for the Dalai Lama's previous chief residence, the Potala Palace in Lhasa, this fine incense is purely hand prepared from highly flavoured medicinal herbs and other precious substances. 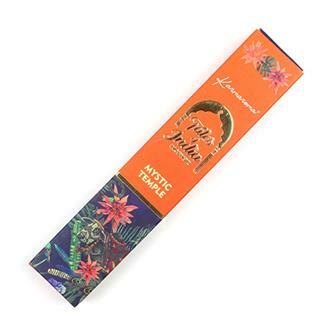 This wonderfully fragrant jasmine incense is made from a delicate mixture of herbs, leaves and spices, some of which are only found in a particular region of the Himalayas. The incense is hand prepared according to ancient Tibetan methods under the supervision of a Lama Yogi (Teacher). 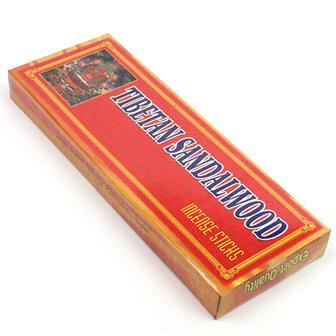 This sweet, richly scented sandalwood incense is made from herbs, leaves and spices, some of which are only found in a particular region of the Himalayas. The incense is hand prepared according to ancient Tibetan methods under the supervision of a Lama Yogi (Teacher). 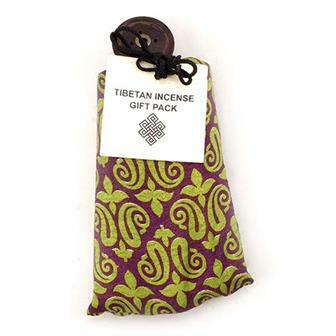 These special gift sets each contain three packets of traditional Tibetan incense. Produced by Chandra Devi in Nepal, these gift sets make an ideal present for anybody interested in the rich, earthy aromas of tradtional dhoop stick incense. Included in the colourful drawstring bag is a useful turned wood incense holder. 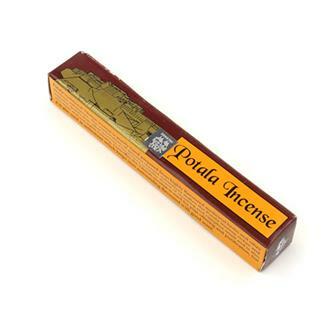 Rich and earthy Tibetan incense based on a traditional Ayurvedic formula. 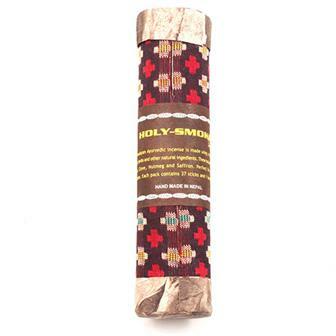 Each of these wonderfully fragrant bundles of Himalayan incense is packaged beautifully in a traditional solid tube wrapped in Nepalese material and includes a small clay incense holder.